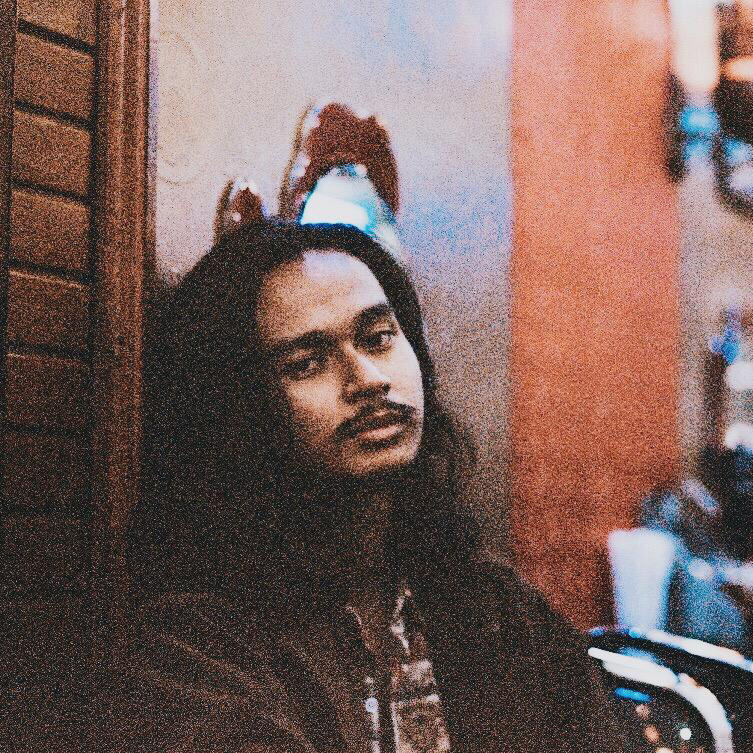 Introducing Putra Timur, emerging solo artist whose songs exude bittersweet memories. So, it’s fair when he called his EP as “The Loneliest Man on Earth. Of course his interesting songwriting didn’t come out of nowhere. Amped with contemplative nature and passion towards music, we asked him some songs for this Selected episode where he came up with 10 songs he usually listens for contemplating about some things in life.